Data management saves time and money. It is essential for an email marketer to invest wisely in good data management systems. New data is a akin to a new car. It will drive well for the first few months. Then you start seeing tell tale signs of wear and tear. The odd creek, the groan and the grunt. Your next step is to get it serviced. A complete top up and tune up works wonders. The car returns to its original condition. This is exactly what happens to data. If you do not invest in a good data management system, like the one provided by WebmailingLists, your data will start eroding. 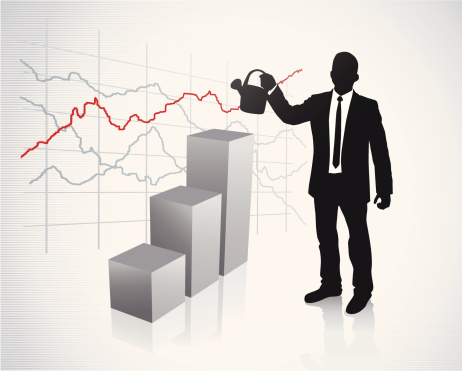 Your email marketing metrics start to see a downward spiral. Arrest it at the earliest. Use data enhancing, segmentation, verification and management in the right measure to see how good your data can turn out. Give us a call, mail us or just fill up the form attached to get more information about these services we offer. Put in a word with us, fill this up! We provide data driven marketing services for users who are looking to increase their client base through optimized marketing. 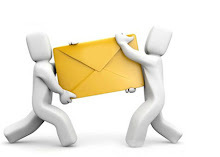 WebmailingLists offer solutions which are precise, well packaged, cutting edge and solutions oriented. 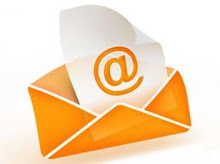 How can Email Marketing work for your business? WebmailingLists © 2013. Awesome Inc. theme. Powered by Blogger.